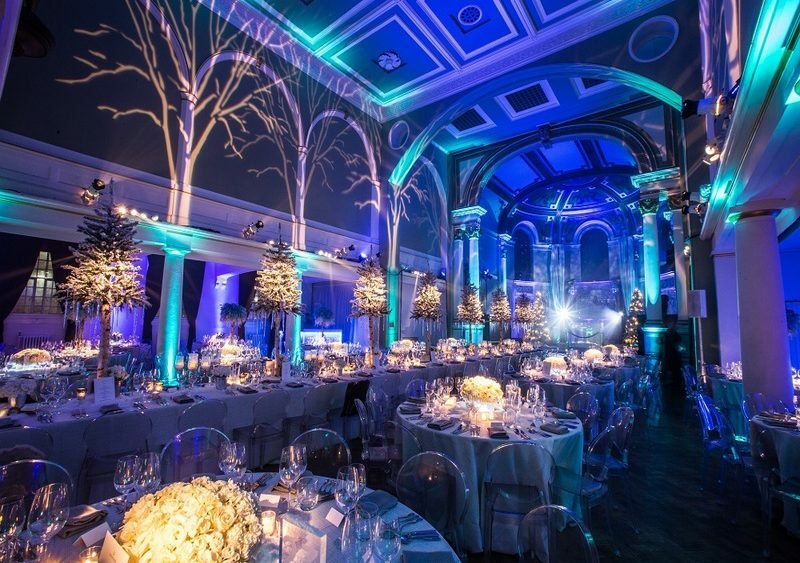 One of the leading event spaces in Central London, One Marylebone was built in 1826 on its own ‘island’ in the heart of London and opened its doors as a venue in 2008. 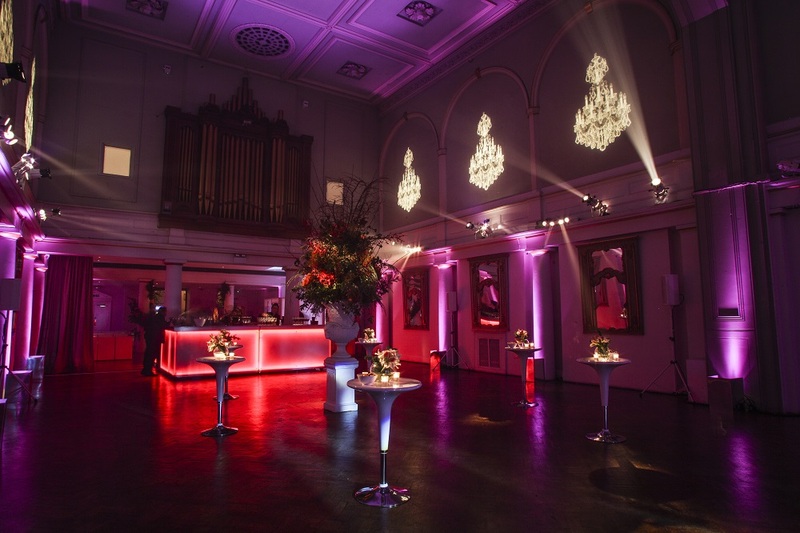 Beautifully refurbished in keeping with the original designs of Sir John Soane, the historic building was the first venue to open under the luxurious One Events portfolio. 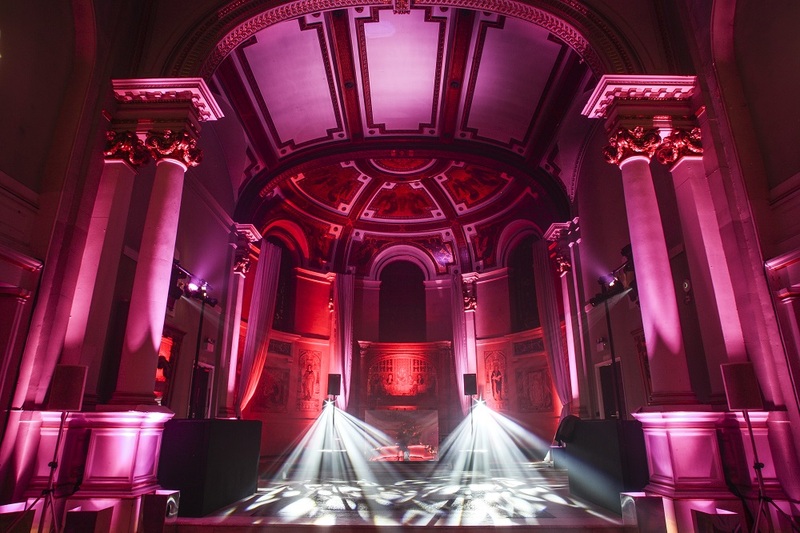 Formally Holy Trinity Church, One Marylebone has a rich history that is beautifully expressed throughout the astonishing architecture. Built to celebrate the defeat of Napoleon, Soane was arguably England’s finest architect in the Neo-Classical style. His architectural works are defined by their clean lines, massing of simple form, decisive detailing, careful proportions and skilful use of light sources. His influence of Neo-Classical style is evident in the portico of the church and his constant desire to work with light is never more evident than it is in the first floor galleries. 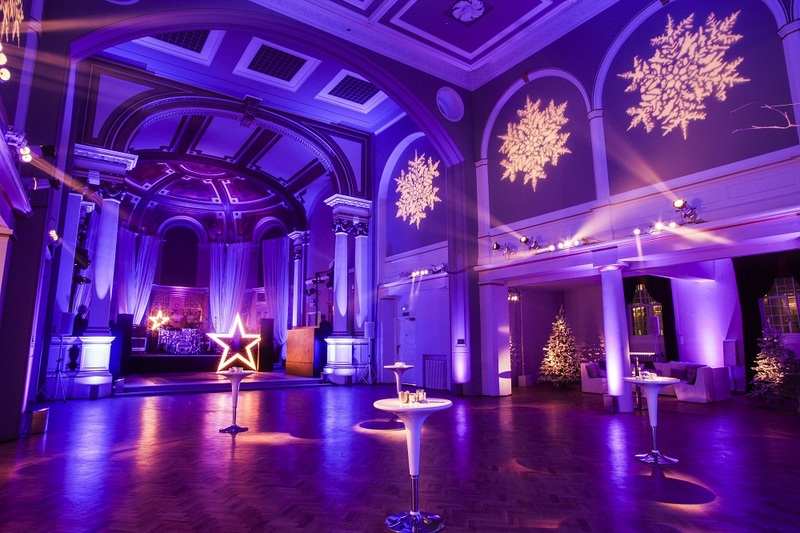 Grade 1 listed by English Heritage, One Marylebone was one of three London churches by Sloane; it was the most expensive and is now considered to be the most architecturally distinguished. Apart from the loss of the original chancel, the basic structure of Soane’s church remains complete and is of huge national architectural and historical significance. 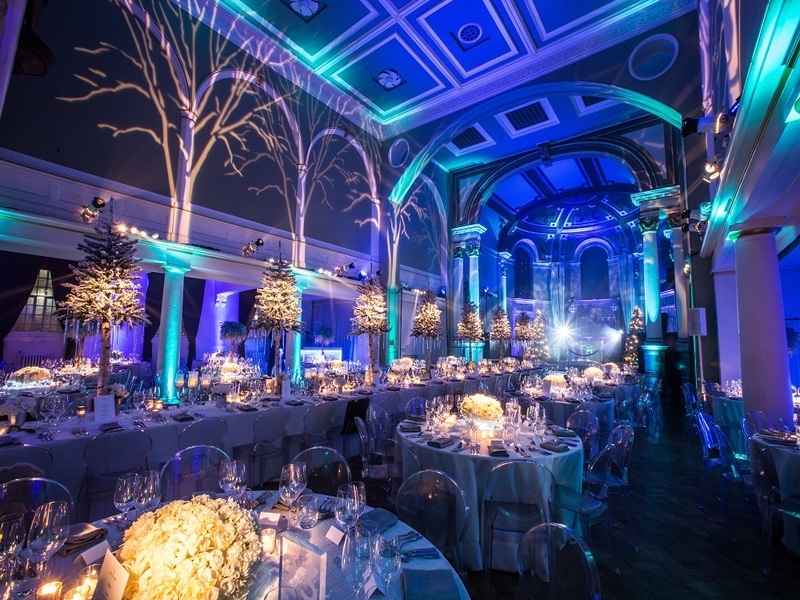 We are so excited for you to see this beautiful venue on the awards night.